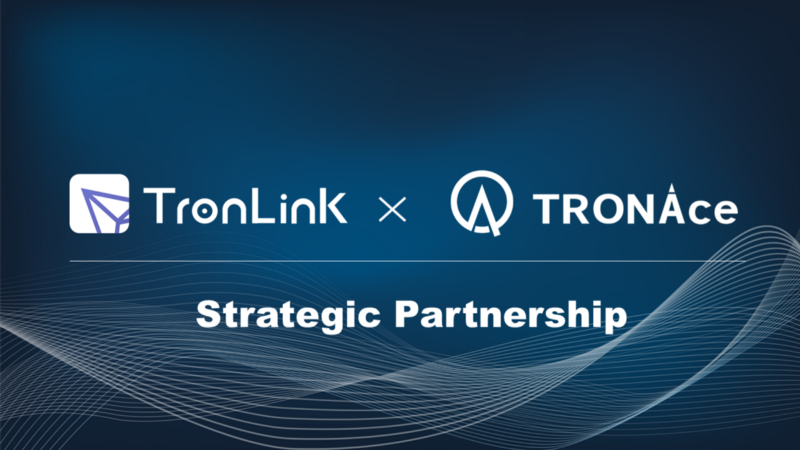 TronLink has announced the official partnership with TRONAce, the first gaming platform on the Tron network. With this collaboration, TronLink will support the TRONAce LaunchBase event, organised by TRXMarket. This will allow users to participate in LaunchBase via TronLink. In addition, TronLink will allocate significant marketing resources to support the event. The TRONAce gaming platform will then make its worldwide debut on the TronLink wallet and the TRONAce team has set aside a large number of ACE tokens as an exclusive bonus for all TronLink users. TRONAce LaunchBase will start at 23:00 (Singapore time) on April 18th, 2019, while its gaming platform will be released in early May. TRONAce is committed to creating one of the most popular gaming platforms and incubation platforms on the Tron network. The token will precisely be ACE and 3 billion units will be released during the LaunchBase, which corresponds to 3% of the total. From 22:00 on April 15th to 22:00 on April 17th (SGT) it will be possible to deposit TRX to buy the new tokens. There will be a personal limit for each account, which will be proportional to the total amount of TRX deposits during the deposit period. The maximum amount of the deposit is 30,000 TRX. LaunchBase is the launch platform for tokens selected by TRXMarket, which aims to provide users with a transparent investment environment and a decentralised trading experience without service fees. Whereas TronLink is a decentralised wallet with local private key storage, physical isolation, and multi-layer encryption. It supports TRX and all TRC-10 and TRC-20 tokens. 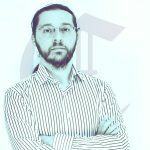 The dApps on the Tron network are spreading more and more, and it is precisely the game industry in which they are most popular. This initiative is part of a process that has been underway for some time now, and which is increasingly gaining support.